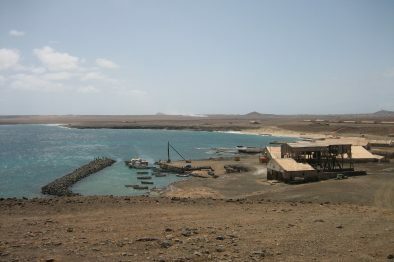 From the Canaries to Cape Verde. 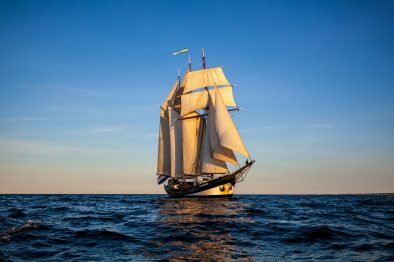 Take some time off and escape the pre-holiday season by embarking on an adventure on baord a Tall Ship. Join the Oosterschelde in Tenerife for a passage to Sal. Spend a week on board, learning the ropes, enjoying being out on the open ocean and making great memories! Open for all ages, minimum age 15 years. 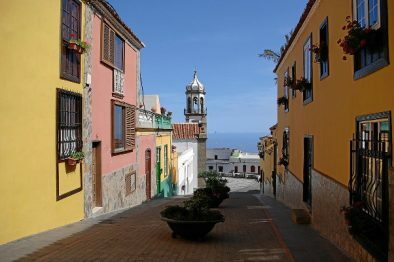 Tenerife is the largest of the Canary Islands, and a popular tourist destination. One of the largest Carnival festivals is hosted here, and for tourists there is a lot to see and do. But the island is large enough to escape mass tourism, so let its natural beauty seduce you to a hike or a drive around the island. You’ll find mountains to climb, cliffs overlooking bays, and ravines. The ‘Island of eternal spring’ is just what you need if you arrive fresh from your Journey! "If you believe and push yourself there is nothing you can't do."